Where do you let your ideas mature? Where do you let your creativity run wild? At BeWooden, we try to let our ideas flow every day to create new products. We are always excited when we can look back at the paper on which all these ideas were created. There is no "delete" button on the paper, therefore all of your creativity is expressed, and it allows you to track how your idea has gradually matured. We want to give you the space to let your imagination flow without limits - that's why we designed the BeWooden notebook. 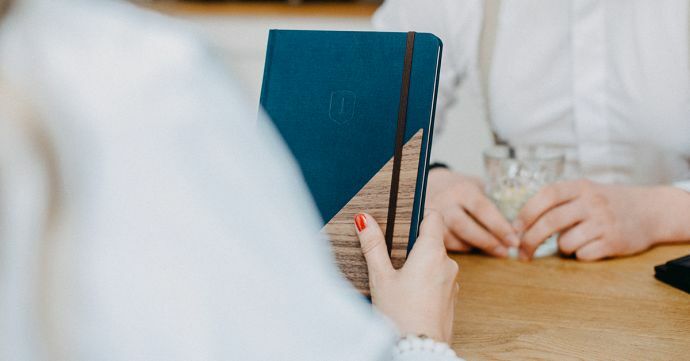 In order for your ideas to flow and ultimately be visualized on paper, a notebook must bring along a few things to become your thought-gatherer. 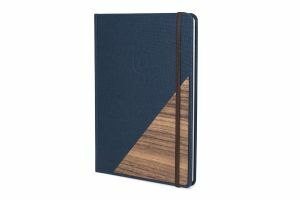 Our notebooks go through their own journey before you can complete them with your personal stories and experiences. First, the ecological paper is cut into the specified dimensions. Then the sheets are connected to the so-called front-end, the front and back of the notebook. 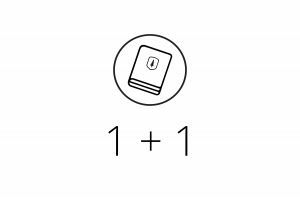 We add a small paper pocket onto the inside of the back as well. Finally, the wood detail and a bookmark are added. After these steps, the notebook is ready to get to you. Why is it better to immortalise your ideas in a notebook? 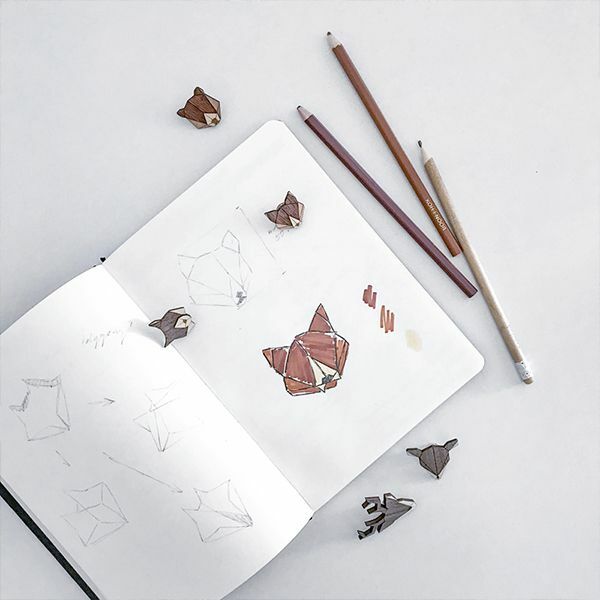 Notebooks give us the space to visualize our ideas in a unique way. The pen can do so much more than just writing. You can write but also draw or even scratch. You can paint shapes, use colour and stroke things without losing them forever. Your thoughts suddenly seem much more tangible - it almost feels like you can touch them. Apart from that, you do not need a charger for your laptop, phone or tablet - you can be sure to always use your notes and browse the past. Maybe you discover an idea that you did not even notice during the writing! What can you write in your notebook? 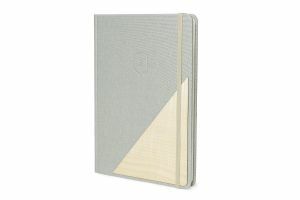 The BeWooden notebook is not just a notebook. In your hands it can become anything you need it for. 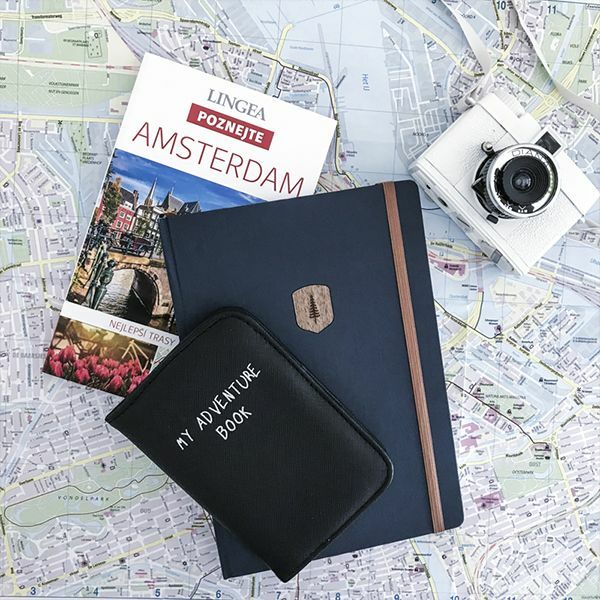 It can become your travel journal that captures your memorable experiences, photos and stories. It can become your personal helper in the kitchen and be filled with many delicious recipes. If you are one of the dreamers among us you can use it to capture all your goals, inspirations and ideas. But it can also simply become your personal organizer, in which you note all important meetings and appointments. The options are unlimited! And what do you want to use your notebook for?